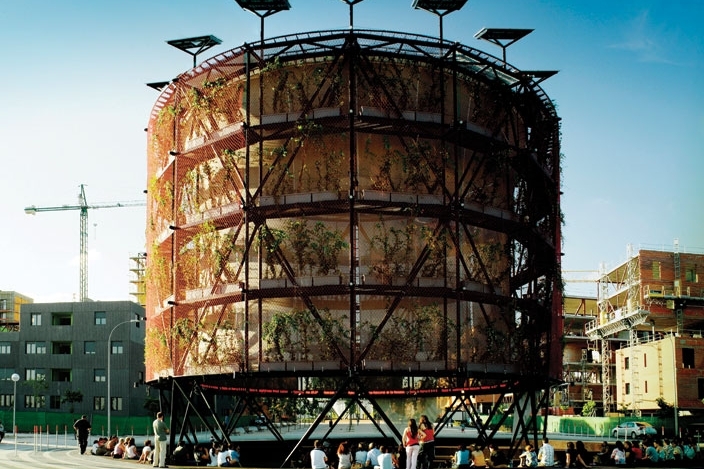 Whilst framing its approach to urban farming through the Farming the City project, CITIES became aware that a radical shift is needed in issues of food sustainability. With regard to food and urbanisation, there is a political tendency to focus on ‘intangible’ matters at a global level, rather than practically tackling food miles, ‘foodprints’ and CO2 emissions at a local level. The typical approach to urbanisation is the portrayal of humanity as a scary force aiming to colonise three-quarters of the globe with its urban agglomerations by 2050. But CITIES, as a group of young researchers, has had enough scaremongering about global dangers and threats. Instead, we want to focus on practicalities: our work on urban farming gave rise to the strategy of using food as a tool to approach urban complexity and depict an urbanity made by specific instances, peculiarities and local examples. The Farming the City project and FarmingtheCity.net are demonstrating that we can make much better use of existing city assets such as green spaces and neglected places, and can investigate how new technologies, both high and low tech, can make the city more edible, healthier, wealthier and happier.